This privacy notice explains how Shine Hair Ltd looks after personal information you give us or that we learn by having you as a client and the choices you make about marketing communications you agree we may send you. This notice explains how we do this and tells you about your privacy rights and how the law protects you. You have the right at any time to stop us from contacting you for marketing purposes or giving your information to third party suppliers of products or services. 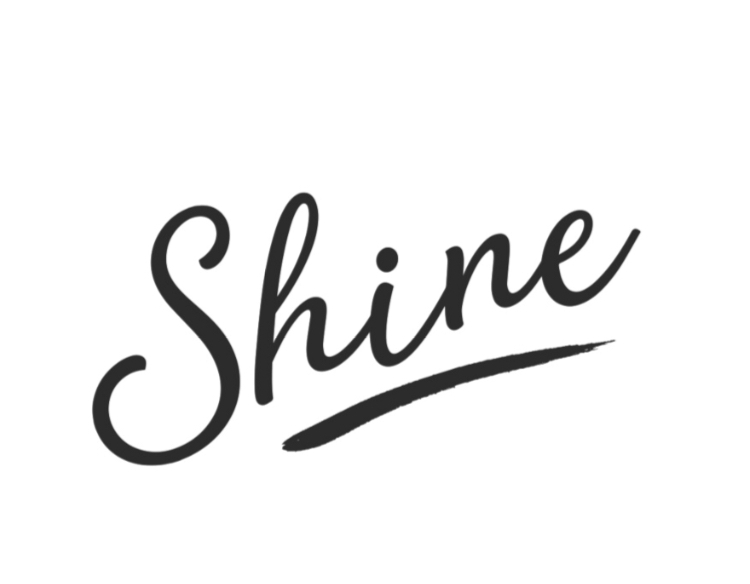 If you no longer wish to be contacted for marketing purposes, please contact us at salon@shinehairgroup.com or on 01273 604404. We will keep your records indefinitely so we have the correct information regarding the hair colour or product choices you have made. We will delete your records at anytime. Please email salon@shinehairgroup.com to request this. Your information is stored within the European Economic Area on secure servers provided by Yo Telecom. Any payment transactions are encrypted. Sending information via the internet is not completely secure, although we will do our best to protect your information and prevent unauthorised access. If you would like a copy of some or all of your personal information, please contact us at salon@shinehairgroup.com or on 01273 604404. You can set your browser not to accept cookies and the above websites tell you how to remove cookies from your browser. However if you do not accept these cookies then you may come across odd behaviour on certain pages of our site. We keep our privacy notice under regular review and we will place any updates on this webpage. This privacy notice was last updated on 19th June 2018.